What is an General Admission ticket? What is the SEA LIFE + Behind the Scenes Tour Ticket? 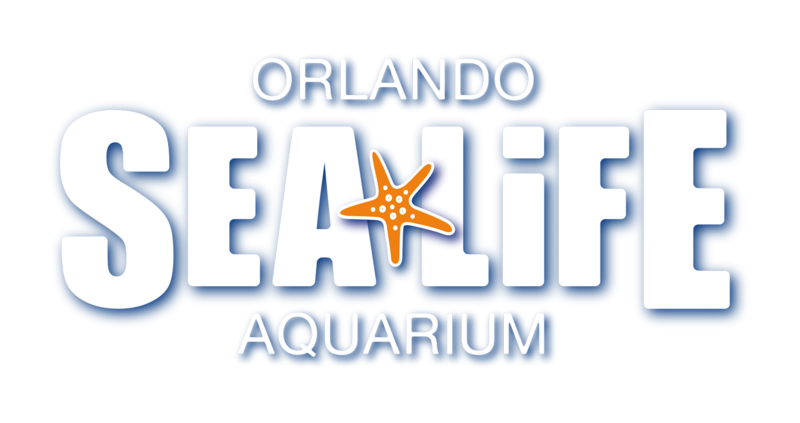 What are the Terms and Conditions for Tickets and Entry at SEA LIFE Orlando Aquarium?